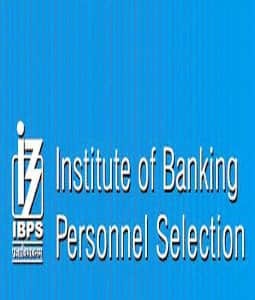 Institute of Banking Personnel Selection (IBPS) is an autonomous body that is involved in evolving and implementing assessment processes and selection of personnel for the various allied organization. IBPS offers its services in four areas, namely, Recruitment projects, promotion projects, admission tests & certificate exam projects, assessment centers and group dynamics related personality assessments (including group exercises and interviews). In 1984, IBPS became an independent entity at the behest of RBI and Public Sector Banks. The governing board of IBPS includes the Chairman, Mr. Ashwini Kumar (CMD Dena Bank) and other members. 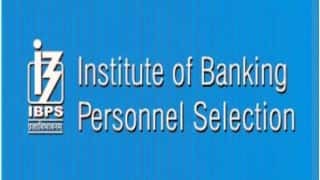 IBPS handles various projects related to the selection of candidates in various exams pertaining to cadres such as clerical, officers or specialists. It not only provides services to banks but also to other universities and management institutes. 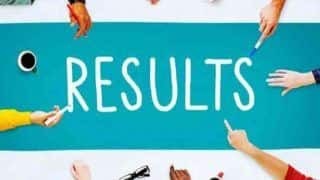 IBPS also plays major roles in various segments such as issuing recruitment notification on behalf of its clients, receiving applications and fees, issuing call letters, conducting tests and finalizing results. The assessment centers are designed by IBPS to meet purposes such as selection of candidates in Senior management cadre, identification of skills matching with the job, identify gaps and competencies so that the employees could be nominated for training. It provides training in observation skills. It conducts various programmes for executives from banking and non-banking sectors to develop their skills in various fields. 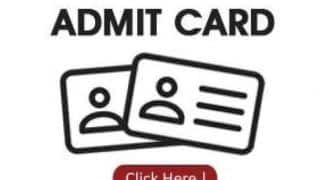 IBPS has experienced and dedicated team of academicians, IT professionals and subject matter experts to prepare questions and design assessment tools. 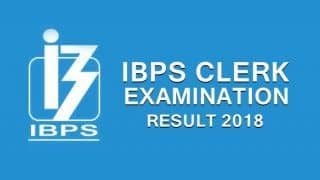 One crore candidates apply for exams conducted by IBPS every year out of which 60 to 70 percent appear for the exam. 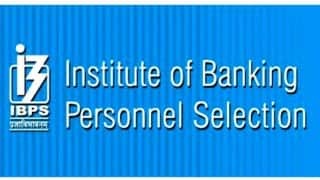 The Governing Board of IBPS consists of Reserve Bank of India, Ministry of Finance, National Institute of Bank Management, representatives of Public Sector Banks, Insurance sector and academics.The Common written exam (CWE) was launched by IBPS in the year 2011. CWE was launched for selection of clerks and officers in 29 nationalized banks and regional rural banks of India. CWE also provides HR services to insurance companies, LIC, NABARD, IDBI, government department and public sector undertakings. 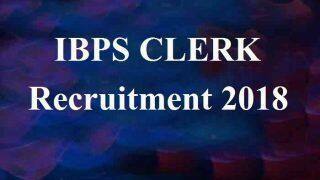 Every year, IBPS announces recruitment drive for clerical, Probationary Officer and Specialist Officer Posts in various public sector banks. 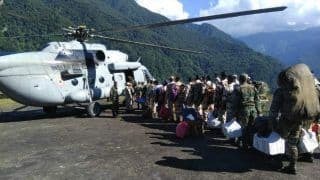 Candidates meeting the eligibility criteria apply for the exam. 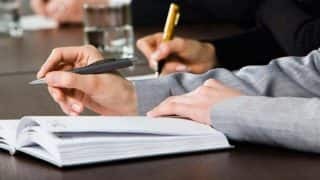 The exam is conducted in three phases, namely preliminary, mains and interview. The interviews for clerical cadre are subject to the government of India approval. 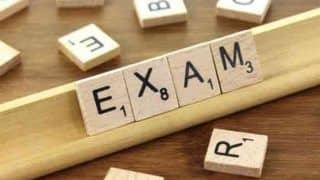 The exam syllabus covers topics such as English language, Reasoning ability, General Awareness, Quantitative Aptitude, Professional Knowledge and Computer Knowledge. 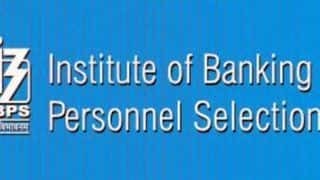 IBPS Specialist officer positions include that of IT Officers (Scale I), Agricultural Field Officers (Scale I), Rajbhasha Adhikari (Scale I), Law Officers (Scale I), HR / Personnel Officers (Scale I), and Marketing Officers (Scale I). 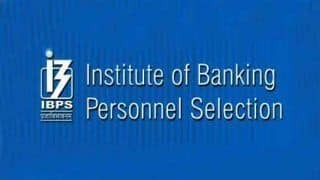 IBPS RRB Exam recruits candidates for various posts such as Officer Scale-I, Scale-II & Scale-III; specialist officer positions include I.T. Officer, Chartered Accountant, Law Officer, Agriculture Officer, Marketing Officer, etc.List of clients of IBPS broadly include; Public Sector banks, Private and Foreign banks, Regional rural banks, regional rural banks, central and other financial institutions, insurance companies, co-operative banks, other public and private sector undertakings, state owned companies, academic institutes, private corporates. 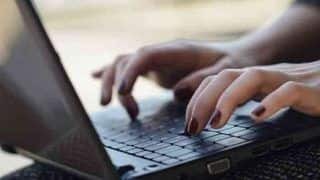 The online examination (Preliminary and Main) for the upcoming CWE for selection of personnel for Probationary Officer/ Management Trainee posts is tentatively scheduled in October / November 2016. The participating organizations include Allahabad Bank, Indian Bank, Canara Bank, Syndicate Bank, Central Bank of India, Andhra Bank, Indian Overseas Bank, Bank of Baroda, UCO Bank, Corporation Bank, Union Bank of India, Bank of India, Oriental Bank of Commerce, Punjab National Bank, Dena Bank, United Bank of India, Bank of Maharashtra, Punjab & Sind Bank, IDBI Bank and Vijaya Bank. The online examination (Preliminary and Main) for the next Common Recruitment Process for Clerical cadre Posts is tentatively scheduled in November/ December 2016 & January 2017. The registrations for the same will end on September 9. The examination will be two tier i.e. 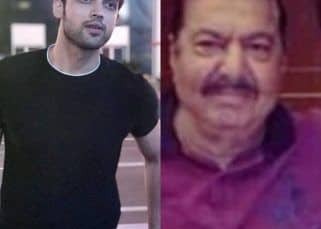 preliminary and main. No interviews will be conducted as mentioned in the official notification. The marks obtained in preliminary, mains and interview phase decide the merit list for selection. Once the ranks are decided the final results are announced. The score card is valid untill one year from the date of announcement of the final results. Banks recruit candidates on the basis of ranks obtained in any recruitment exam. IBPS does not announce the final cut-off marks until the entire process of CWE and the interview is over. The cut-off is released section-wise as well as separately for different states.